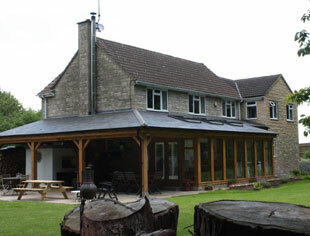 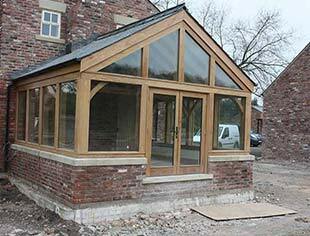 Our beautiful, solid oak framed garden rooms provide the perfect way to make your project stand out from the rest. 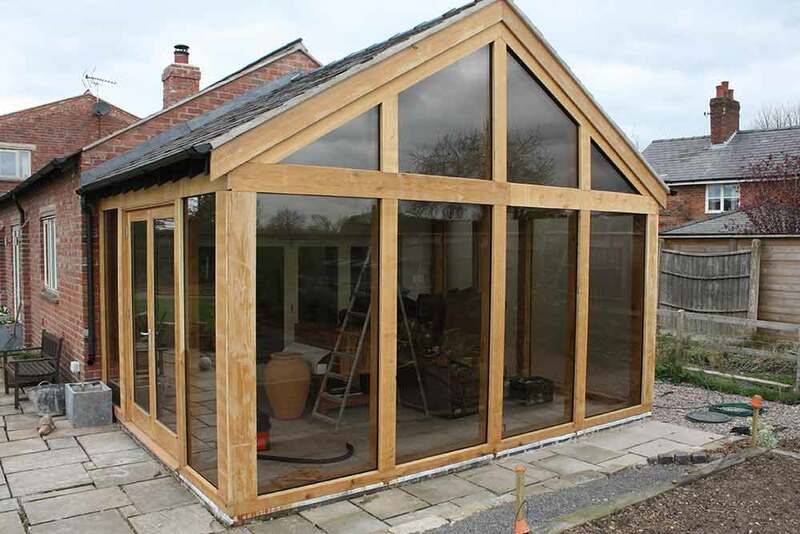 If you’re looking to add an additional, comfortable living space, then why not consider an idyllic, glass panelled garden room? 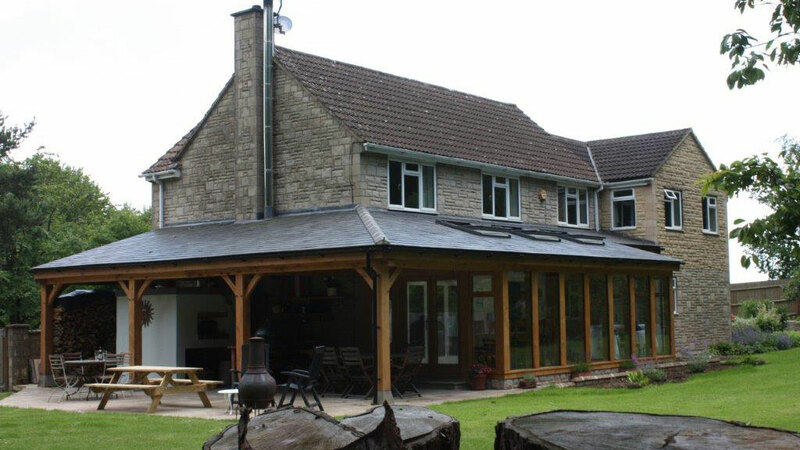 Situated off the back of a property, a stylish garden room has bifolding doors, opening up to a beautiful, relaxing view of the heart of the garden. 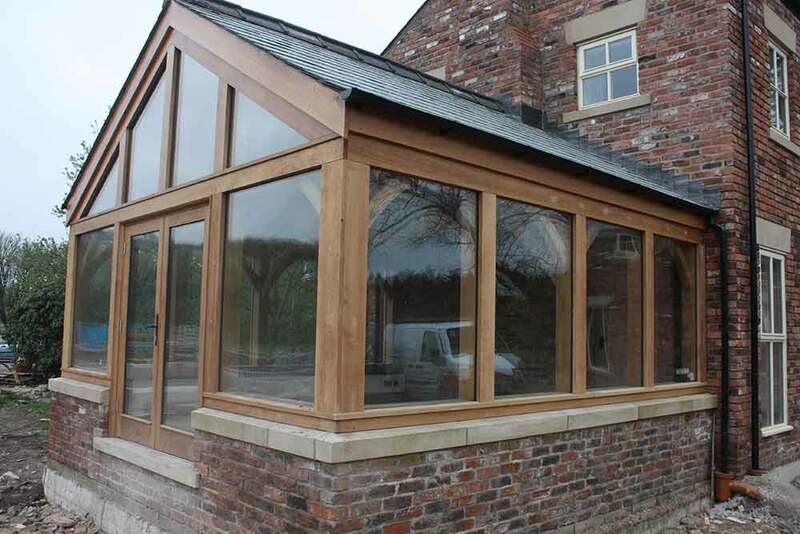 This specific type of conservatory is practical, yet stylish and Carvalo’s team have the technology, eye for detail and skill, to design a bespoke garden room that brings your vision and dream to life! 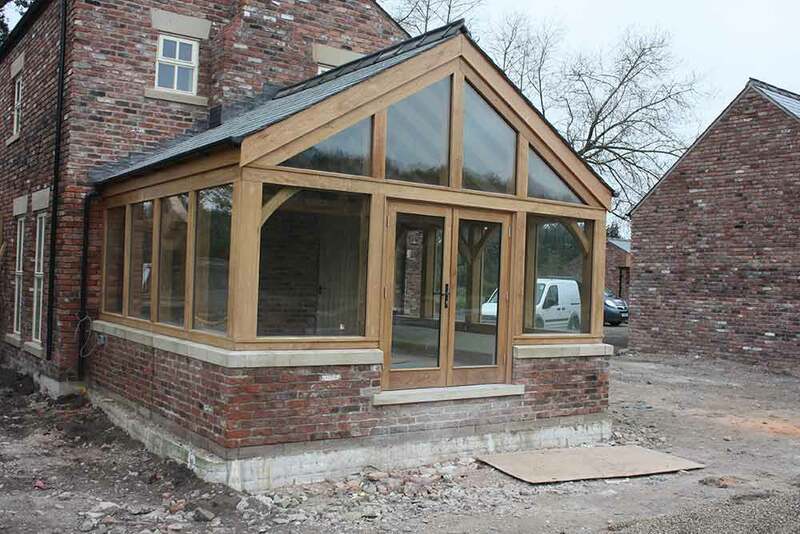 Our oak framed buildings are crafted from the finest quality oak, sourced from sustainable forests throughout the continent, to ensure we remain consistent with our high standards with every project we complete. 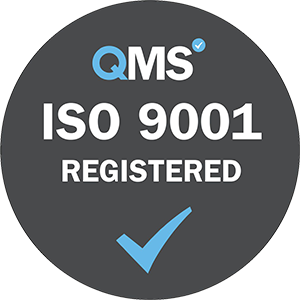 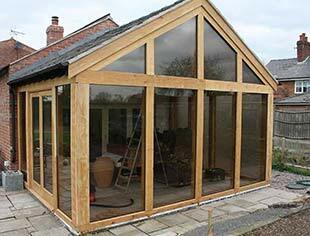 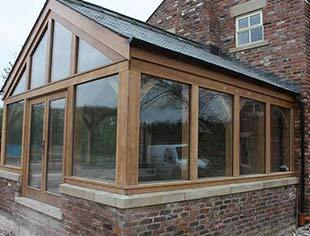 As a customer looking for reliable designers and suppliers of oak framed buildings in the Cheshire, Lancashire, Yorkshire and all regions of the UK, then please feel free to contact our team today - we’ll be more than happy to help.